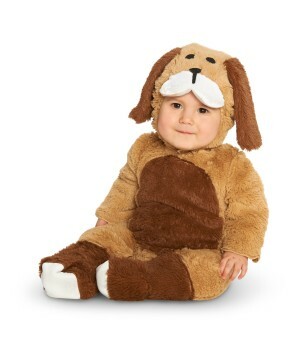 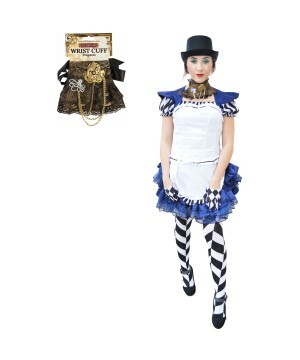 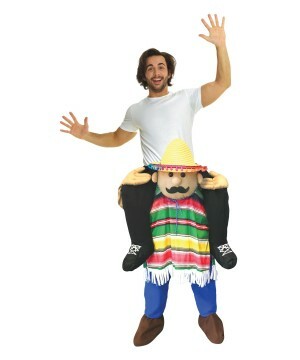 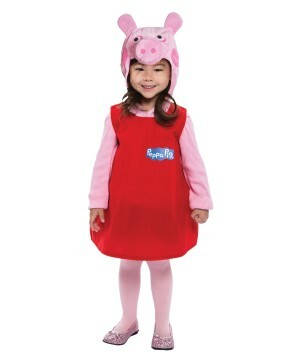 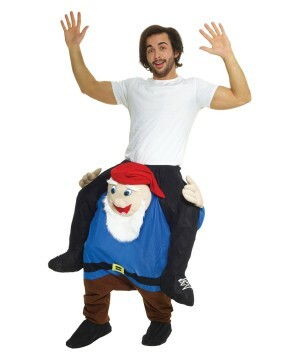 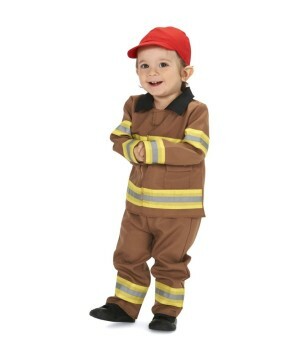 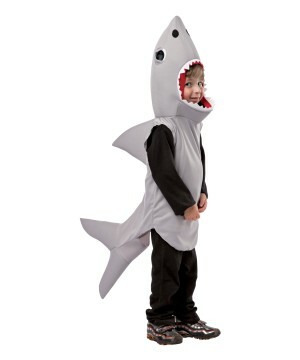 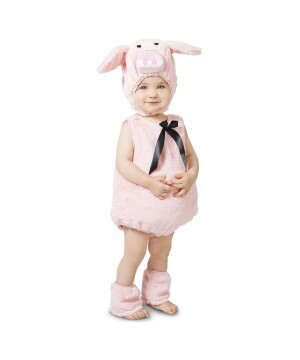 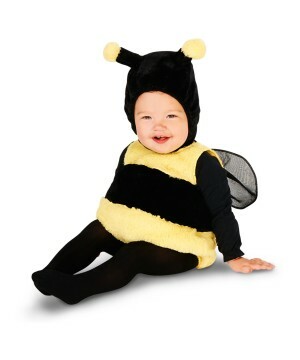 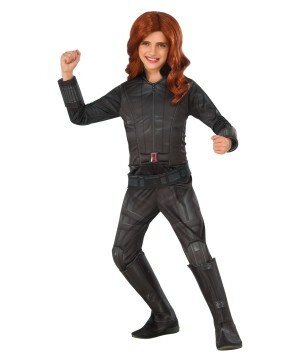 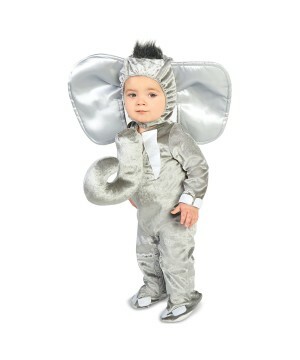 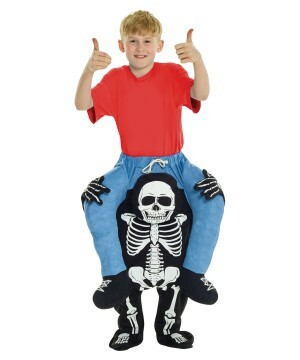 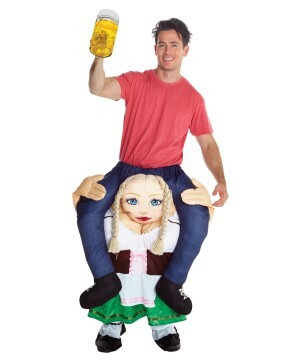 Wholesale Theme Costumes and Accessories for Seasonal and Holiday needs at Bulk Prices. 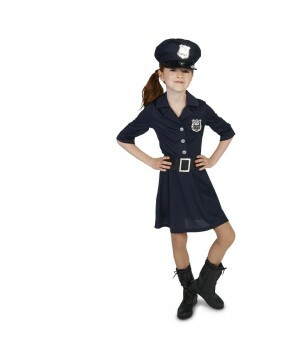 Wholesale Party has disguises for all occasions throughout the year. 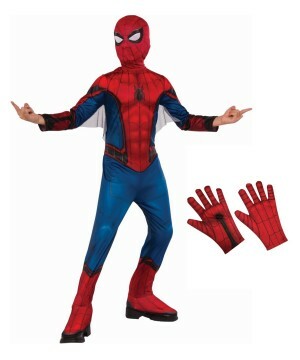 There is a Costume buyer for every occasion throughout the year, you may not know it but there’s an easy way to find out. 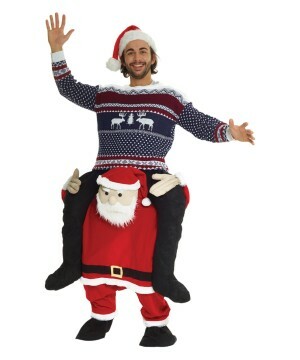 Introduce a few seasonal costumes at your store and let your customers know that you carry, let’s say – Christmas Costumes. 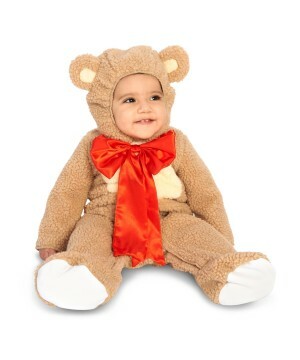 You may find new opportunities for untapped sales that will help you grow your business. 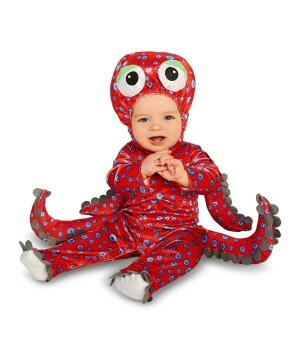 The is a common misconception that the costume industry is only relevant during Halloween; there is no denying that the months of the August, September and October are the busiest, but this is just a spike in sales for an already profitable industry. 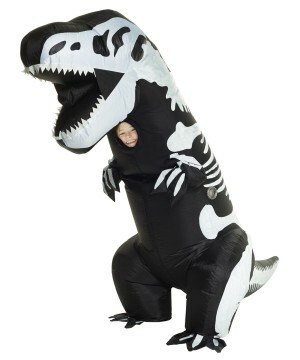 WPC has been involved in the Wholesale of Theme Costumes since 2005, and all the Holidays and special celebrations that come around throughout the year have catapulted the company into exponential growth. 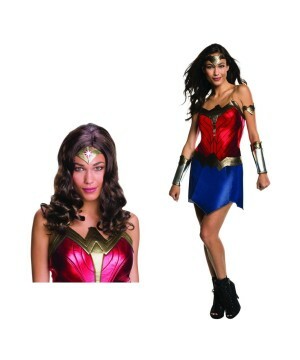 The mission at Wholesale Party Costumes is to help businesses like yours to grow just as fast; your success is our success, so we are committed to help you. 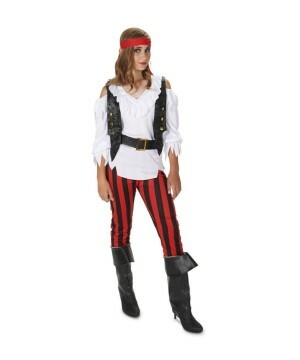 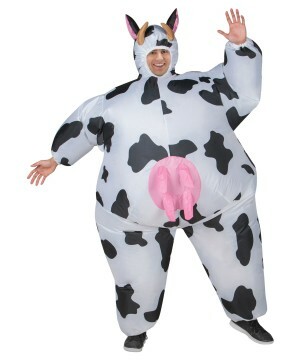 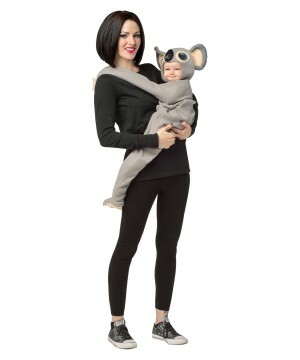 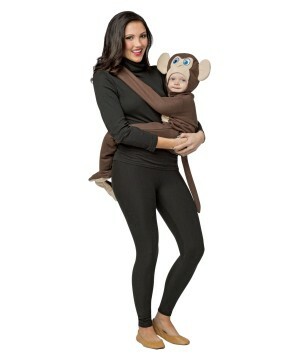 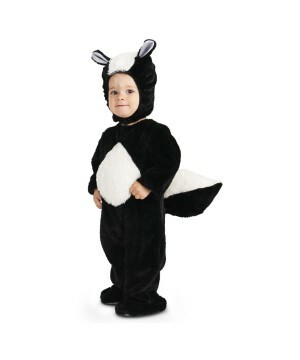 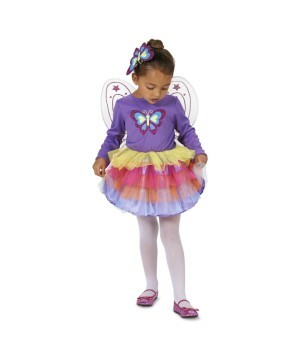 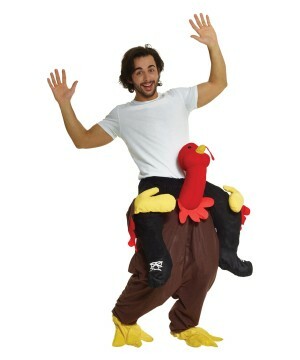 A hard-to-top variety of Costumes is at your request all year long, and with the freedom to order from open stock. 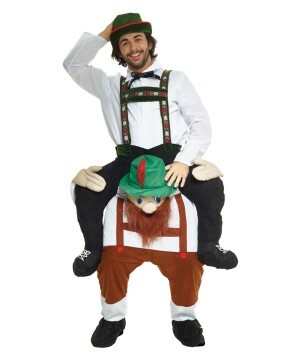 Find Wholesale Disguises for Holidays like St. Patrick’s Day, Easter, 4th of July, President’s Day, Thanksgiving, Christmas and even New Years Eve. 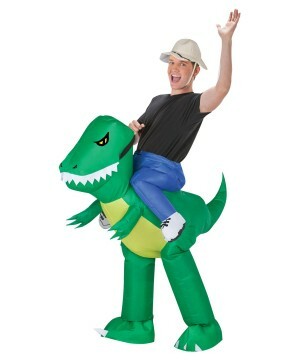 Beyond that, everyday is a holiday when you consider the amount of Costume Themed Birthday parties that are celebrated daily. 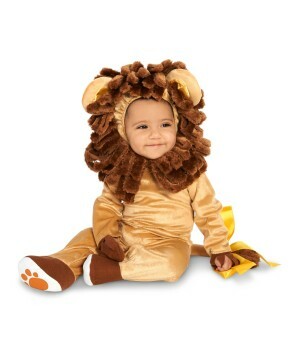 The stock is not just limited to full Costumes, there are many options of Accessories and Party Supplies to choose from. 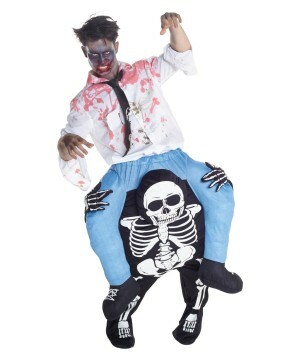 Carry this Themed merchandise at your store and you will have all types of new customers from Schools and Churches to Theaters.